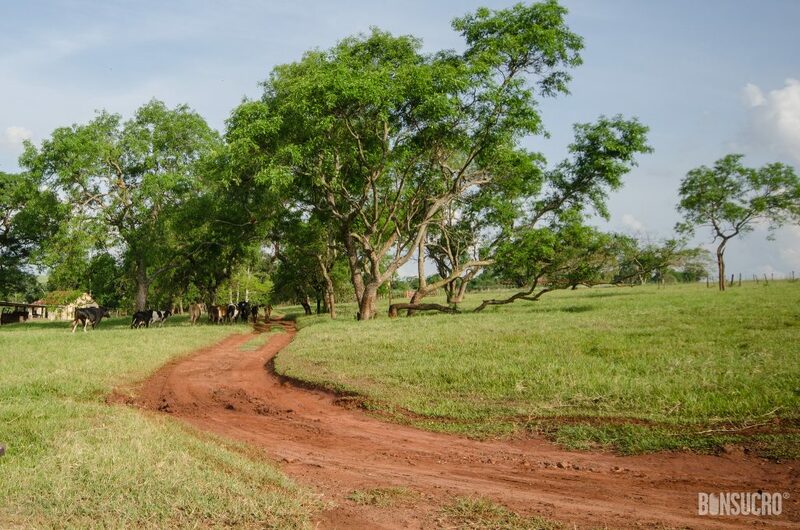 The THRIVE Farm Module is 100% aligned with the core agricultural indicators in the global Bonsucro Production Standard. Sugarcane that is verified by the THRIVE programme to have been produced in compliance with all these core indicators has achieved an important sustainability milestone. Appreciating this achievement, any sugar that meets this ‘Core Indicator Level’ through THRIVE can be supported by Bonsucro, and recognised by customers as compliant with the agricultural core indicators of the Bonsucro Production Standard. 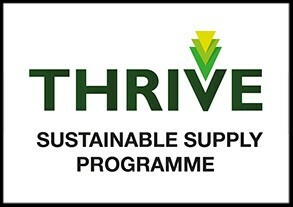 THRIVE has been developed as a global continuous improvement scheme for cane sugar supply chains. THRIVE enables sustainability performance to be measured and improvement objectives to be set and tracked at all stages along the supply chain. Verification of results of sustainability performance is done through second, or third party audit, as per individual client preference. Bonsucro and THRIVE look forward to creating value for the sugarcane sector and anticipate working together to expand the existing benchmark to the mill-related core indicators of Bonsucro. Bonsucro will also engage with Czarnikow, a leading trader in THRIVE, to achieve Bonsucro Chain of Custody Certification. This development comes under Bonsucro’s new Benchmarking & Endorsement Programme. The programme seeks to publicly acknowledge and align tools, improvement programmes and assurance mechanisms developed by stakeholders throughout the sugarcane industry. While the ‘Core Indicator Level’ through THRIVE will not enable products to be sold as Bonsucro certified, Bonsucro supports this continuous improvement approach as a complementary pathway. The Benchmarking & Endorsement Programme also provides a learning platform for improvement partners committed to a shared vision of a sugarcane sector with thriving, sustainable producer communities and resilient, assured supply chains. Bonsucro presented the Benchmarking & Endorsement Programme outline in a targeted workshop during Bonsucro Week 2016 (London, 29 November – 2 December), which was used as an opportunity to consult members and other stakeholders on this new programme. A full launch is planned this year.